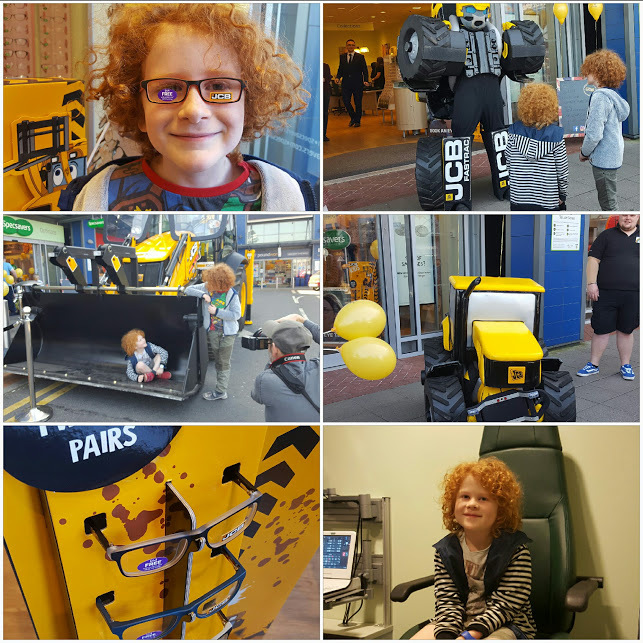 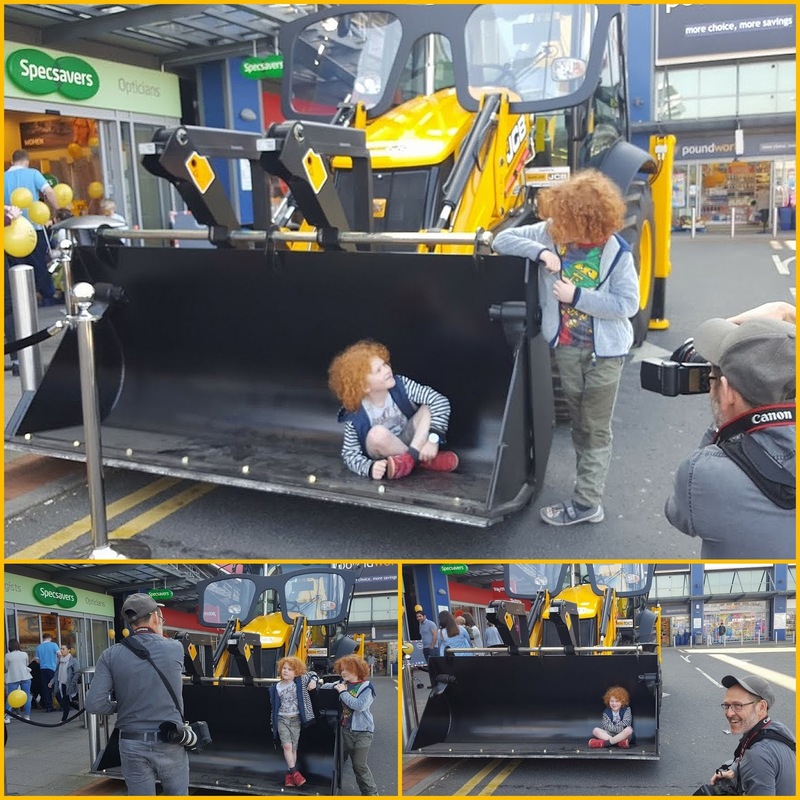 Today we were invited to Specsavers at Manchester's Fort Shopping Centre to help celebrate the launch of their new range of JCB Kids glasses for children. 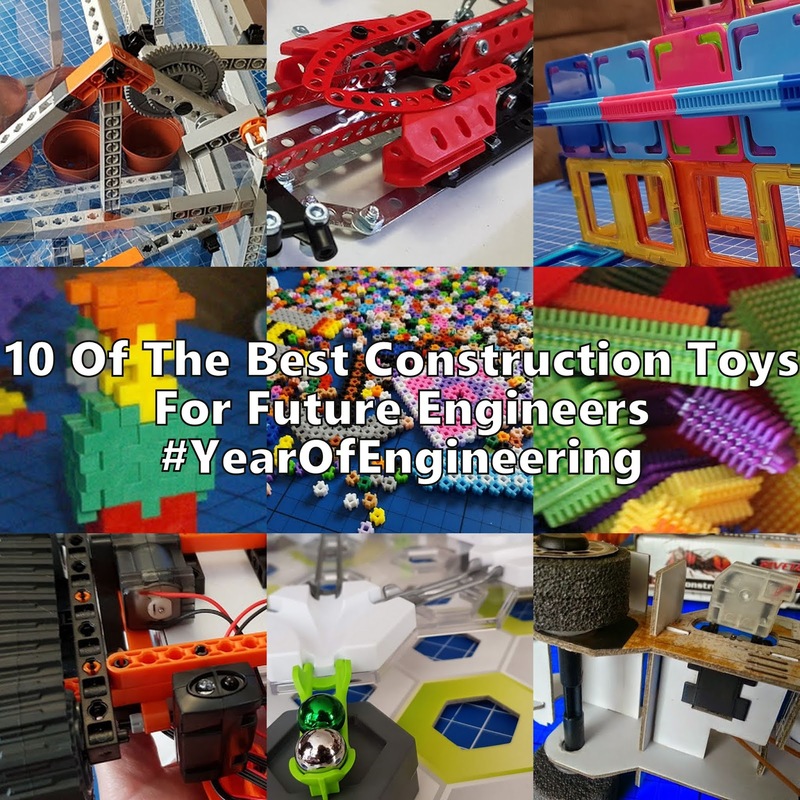 With promises of a real JCB Backhoe Loader and 'meet and greet' with the JCB Transformer, as well as eye tests and glasses if they were needed, how could we refuse? 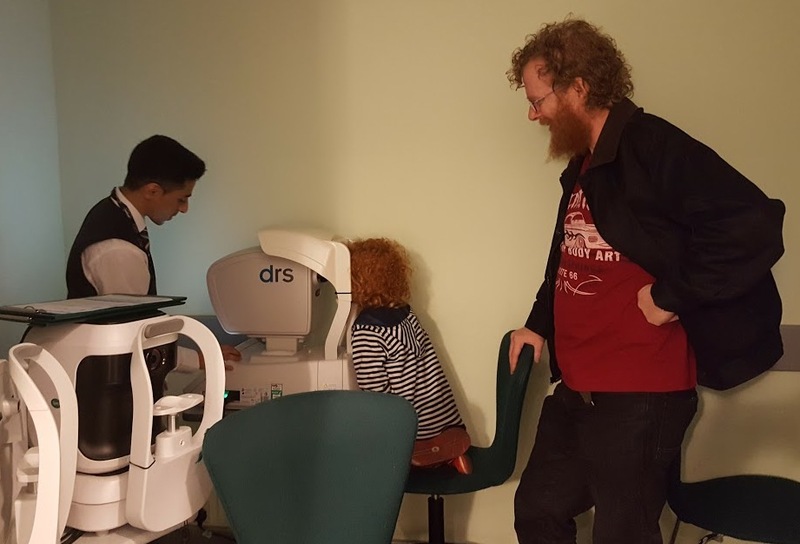 I wear glasses and so does my partner, so we've always taken our children to the optician regularly. My boys were due their next test, so I got revenge on my 8 year from our last visit to Specsavers, because it was my turn to photograph him! 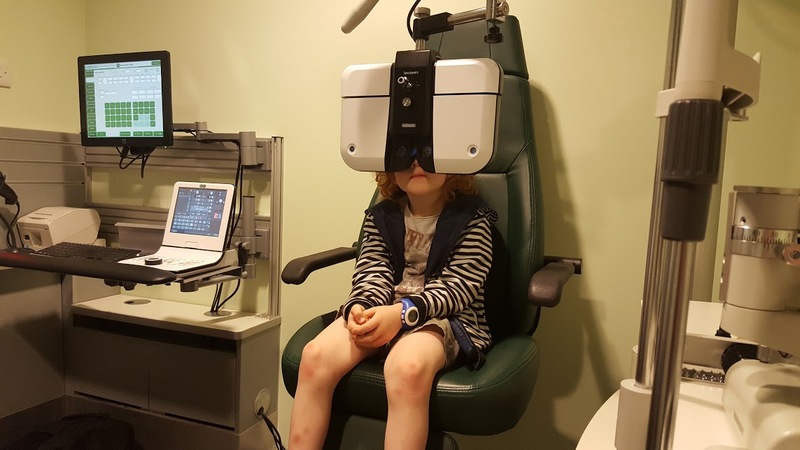 Children's eye tests are free through the NHS, as are glasses if they need them. It doesn't mean that they get a cheap service though, Specsavers are really thorough checking not only eye sight, but eye health too. 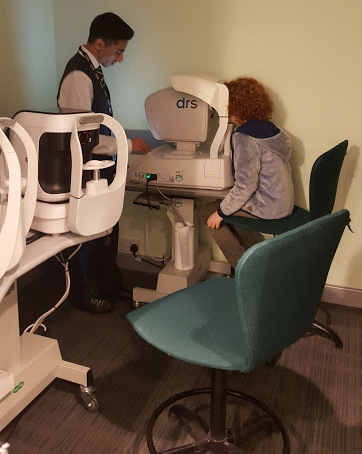 The Optometrist chatted to the children throughout and they were fascinated rather than nervous. All of the instructions and explanations were clear and the whole visit went incredibly smoothly. Even my 7 year old, who finds it very hard to be still, didn't frustrate or concern anyone who dealt with him. The Optometrist was slick and swift, but patient when my son needed to jiggle about. 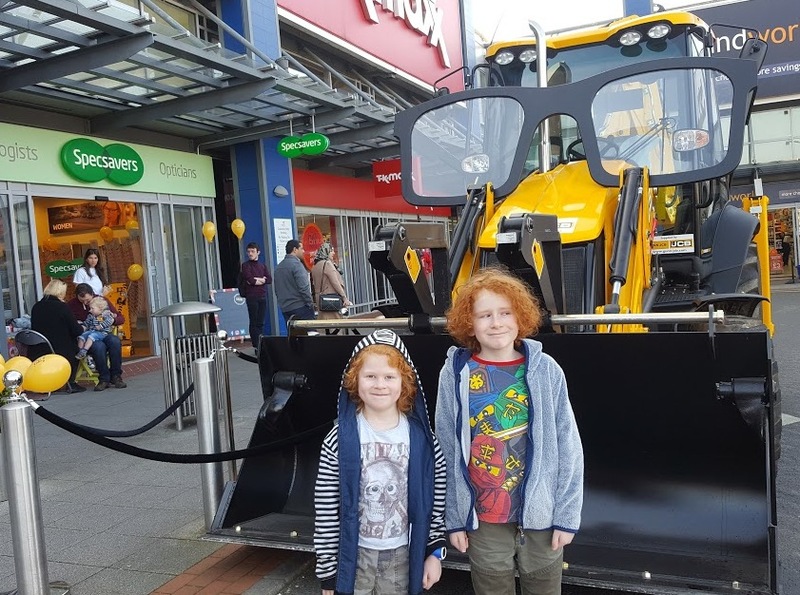 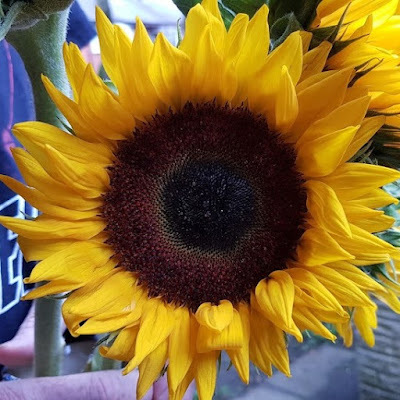 We were delighted to find both boys had fabulous vision and don't need glasses this visit. When we came out from our tests the JCB Transformer was just arriving. He was brilliant! 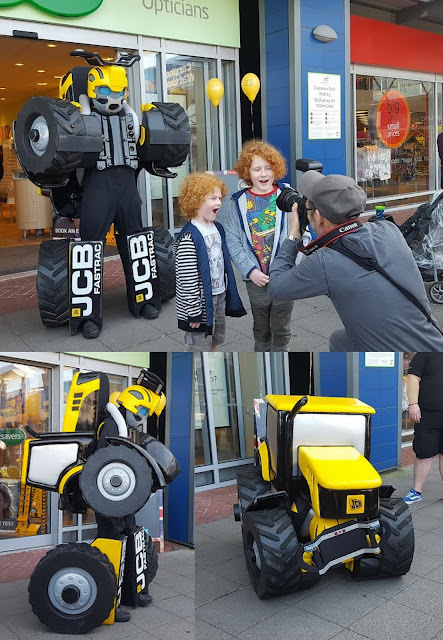 He really transformed and stood for ages having his photo taken with all of the children who kept appearing. 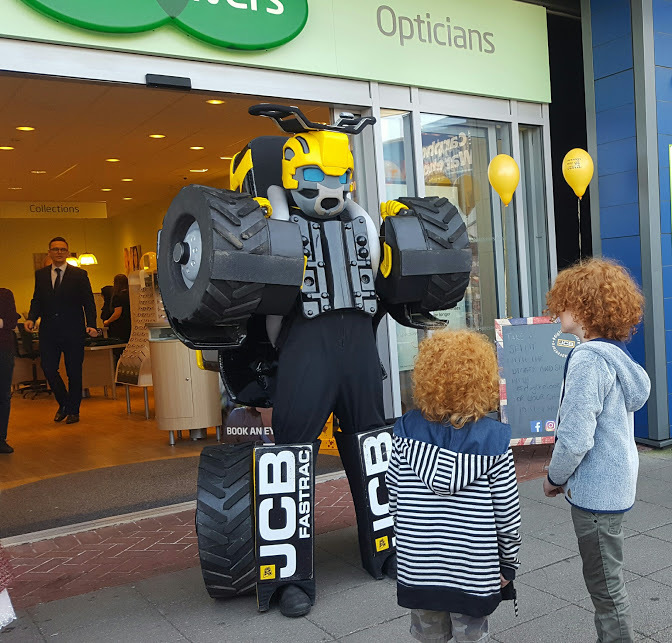 The JCB colours are great and the styles are a really nice meld of fashion and classic lines. 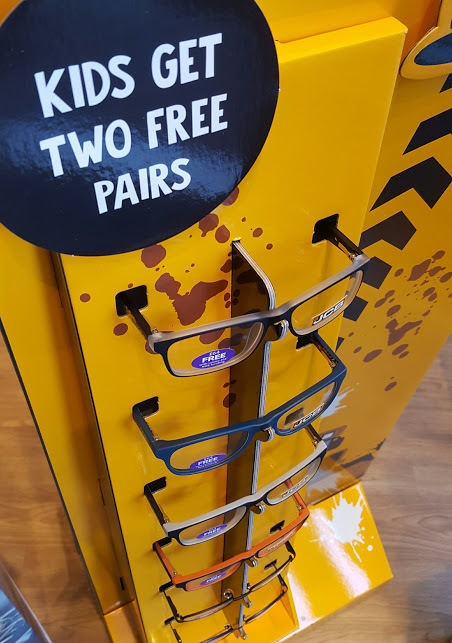 It's a world away from when I was growing up and children who needed glasses had a couple of very plain and obviously 'NHS' styles to choose from. 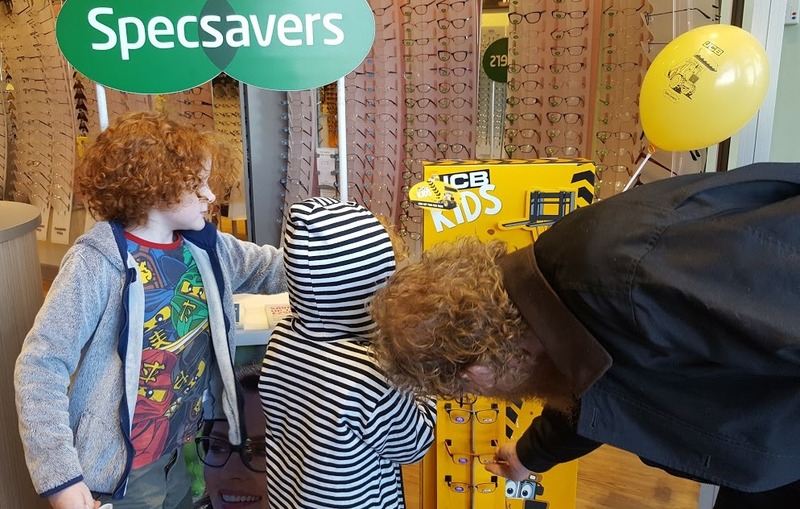 Specsavers have hundreds of branches throughout the UK, including a home service for eligible people who can't attend a store. 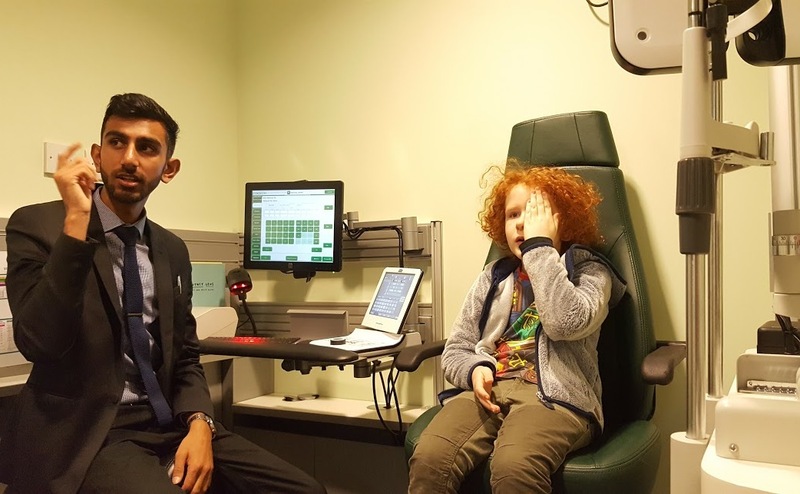 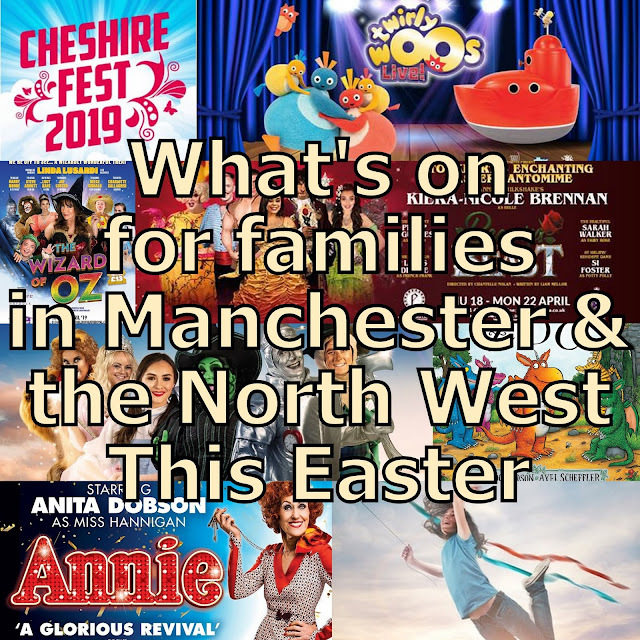 To book an eye test or for more information see the Specsavers website. Children's Eye Tests and a huge range of children's glasses are Free Of Charge to all children thanks to the NHS. 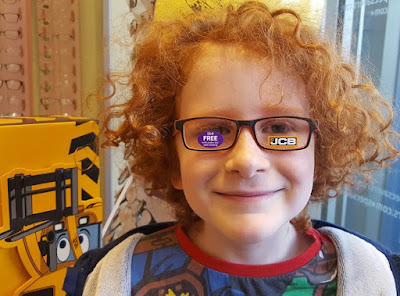 I was given an eyecare voucher for a free test and glasses. 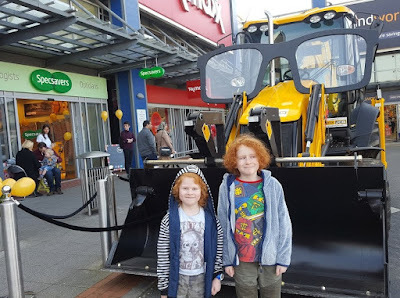 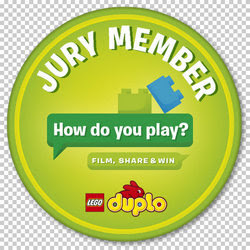 My children were given a goody bag each as a thank you for attending and our travel expenses were covered.